Amazon promised seven spectacular days of Black Friday deals last week, with thousands of massive discounts coming for products from all e-commerce categories through November 23, and indeed, it’s already pretty much impossible to keep up with the rapidly piling bargains. 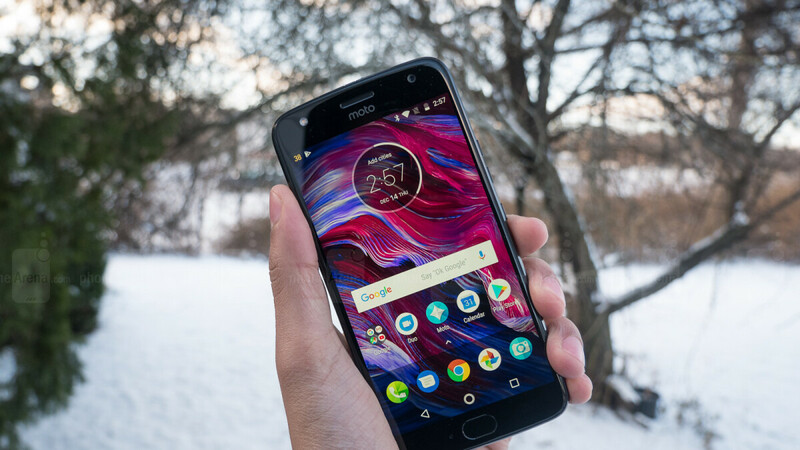 Of course, some deals are just too good to miss or ignore, and Amazon Prime members will be ecstatic to see the already affordable Moto X4 further marked down to $179.99. It almost goes without saying this is a new all-time low price for a more than respectable Android phone released a little over a year ago. Previously, the Prime Exclusive variant was available for $200, which itself felt like a steal, while Motorola currently sells the “standard” Moto X4 model at $229.99 and up. You can choose between “Super Black” and “Sterling Blue” color options right now at 180 bucks, both of which are backed by a standard 1-year warranty, supporting AT&T, T-Mobile, Verizon, and Sprint networks, as well as Project Fi activation. You’re obviously looking at the 32GB configuration here (the 64 gig is still $300 at both Motorola and Amazon), with decent specifications in tow including a Snapdragon 630 processor, dual 12 + 8MP rear-facing cameras, a single 16MP selfie shooter, 3GB RAM, IP68 water resistance, and an “all-day” 3,000 mAh battery with TurboPower charging capabilities. Shiny and arguably eye-catching, with a premium metal-and-glass construction, the Moto X4 runs Android 8.1 Oreo on the software side of things while looking good for a Pie update in the not-so-distant future. This is also one of the very few handsets around supporting hands-free Alexa voice commands right out the box. That alone makes it an interesting buy at only $179.99.